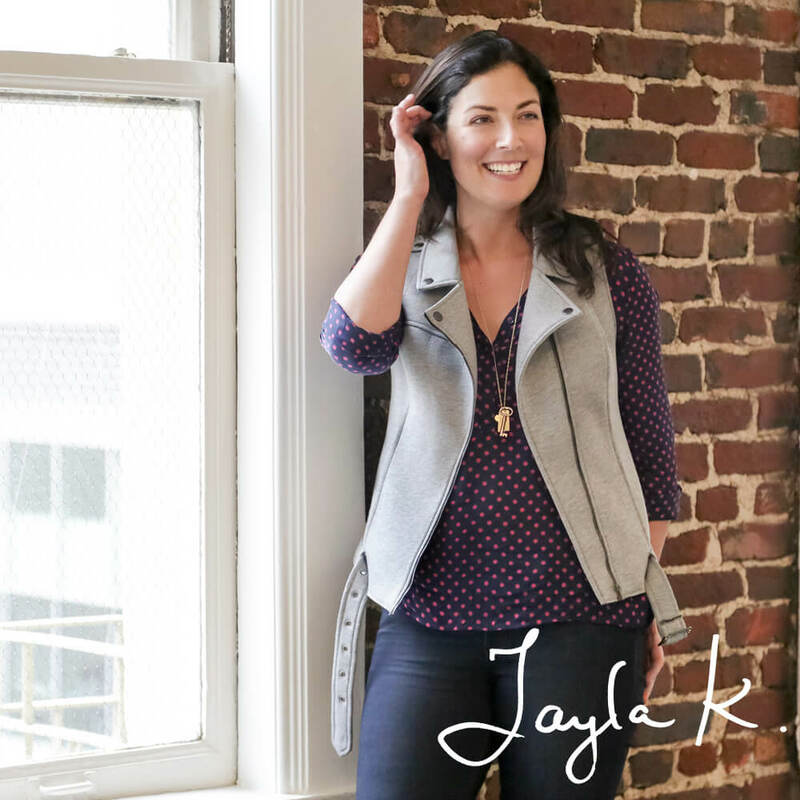 Meet our Stitch Fix Stylist Layla K.
Introducing Meet the Stylist! Meet our amazing Layla K. She loves fashion, her family and most of all her clients. Get to know a little bit about her and how she keeps your feeling comfortable and confident all year long! Q: What are your personal style resolutions for 2015?